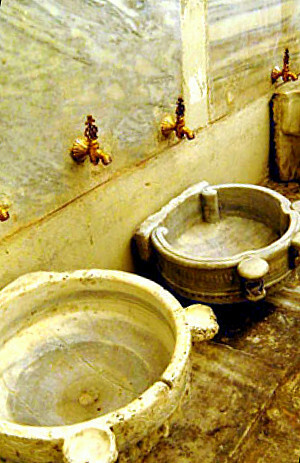 As I commented in the previous post of the hamam, This list is a series of very popular historical hamam in Turkey, are not luxury, and surely the most beautiful. But, possibly, the most authentic. Scattered throughout the towns and cities, can be converted to another incentive for the traveler. Feel free to visit any of them, will be an unforgettable experience. 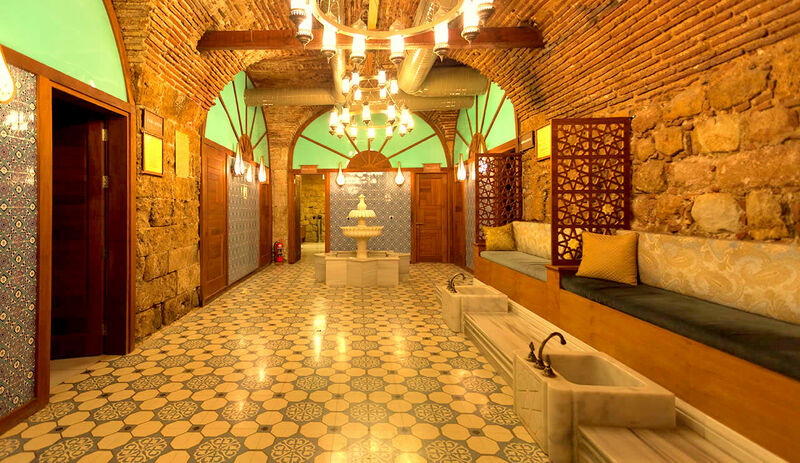 This historic Bath located in Istanbul date of siglo XVI (reign of Sultan Bayezid II). Known for its elegant pool with a fountain. Not a tourist place is a hamam that works daily serving local people. If you really want to get close to the Turkish culture and customs, here you will be with people who regularly come to this Turkish bath and not only among tourists. 10Tl el Committee (un peeling completo). 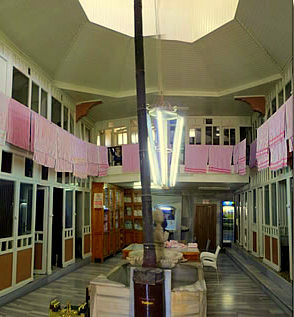 Located in Edirne is one of the largest in the country Turkish baths. 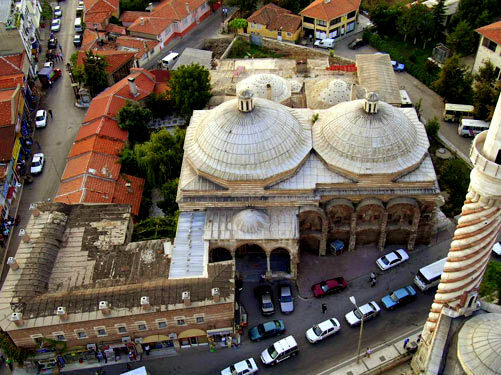 It was built in the sixteenth century by the famous architect Sinan. 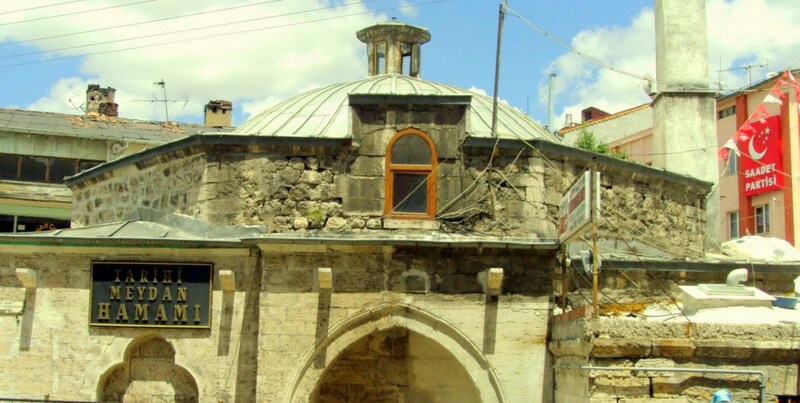 Sometimes known as “Three Şerefeli Bath”, because it is next to the mosque of the same name. Hours: 8:30-23:00 Men. Of 9:00 to 17:00 Women. Located in Istanbul, in the district of Üsküdar. Built by the wife of Sultan Ahmet I, while he was building the Mosque Çinili (Tiled Mosque). In the center is a fountain camekan with live fish. Apparently the hamam was precious tiles, but have been being stolen by thieves. 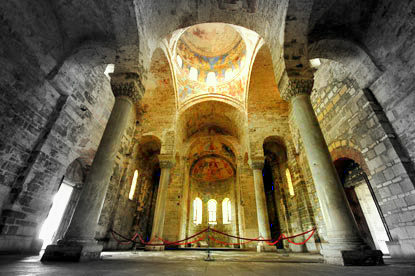 Built by the Seljuks in the eleventh century (1072-1075). The name comes from the 8 columns having inside. Just one day a week allows its use for women. It can also accommodate up to Thursday. 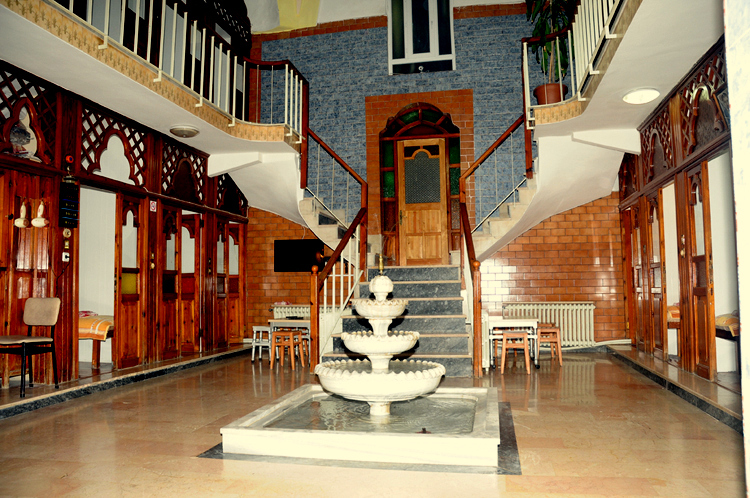 Located in the city of Sivas, next to the mosque Church Square in the city center. Built in 1564. Open every day at 5 Morning. April in Istanbul. Tulip Festival. The Agora of Smyrna. The Persecuted Church.